Patricia Nelson Limerick is a professor of history and chair of the Center of the American West at the University of Colorado at Boulder. The popular image of Western history is our own creation myth, writes the author, who teaches history at the University of Colorado. 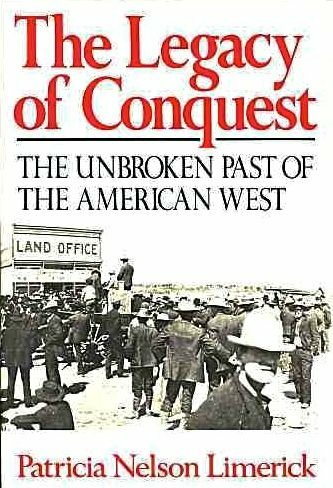 Frederick Jackson Turner's ethnocentric, nationalistic frontier is passe; modern historians have deemphasized the frontier, focusing on economics and the diversity of Western settlers. Limerick shows us a competitive, contentious West, an important meeting ground for Indians, Latin-Americans, Anglo- and Afro- Americans and Asians. On the subject of Western violence, she notes that the frontier environment is not a proper explanation for incidents involving Hispanics, Chinese, Japanese, blacks, Mormons, strikers and radicals. 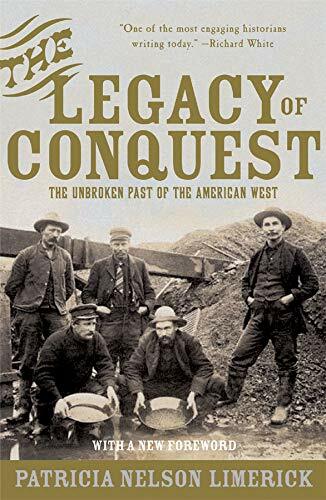 Limerick examines the key role of federal money in Western economya major issue of continuity in the area's history; she discusses "borderland" (Hispanic) history and immigration restrictions. History buffs will appreciate this dynamic perspective on the real, as opposed to fantasy, West. Photos not seen by PW.